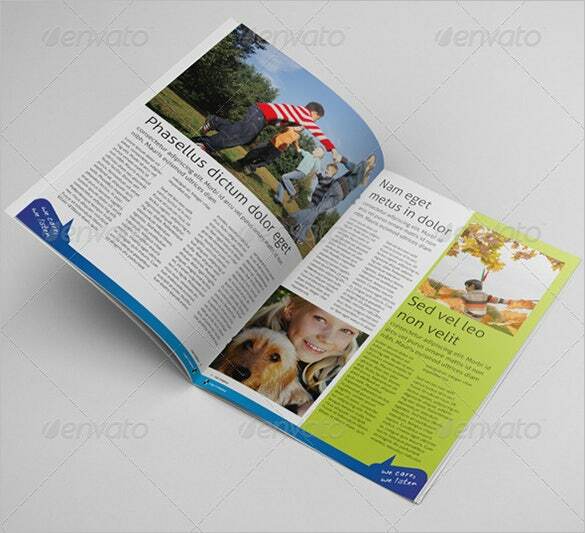 11+ Kids Newspaper Templates – Free Sample, Example, Format Download! Inculcating the habit of following the newspaper from a young age can work wonders for the development of kids. However, the bland world news may not appeal to them. So, if you have some ideas to start a newspaper exclusively for kids, it is important that you dress the content right. A newspaper template for kids would be an apt choice. 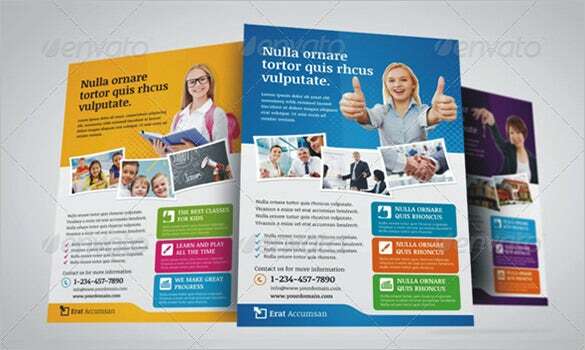 You may like School Newspaper Templates Designed keeping in mind the preferences of the tots, these Newspaper Templates offer different color combinations, interesting fonts and an attractive display of content interspersed with images. 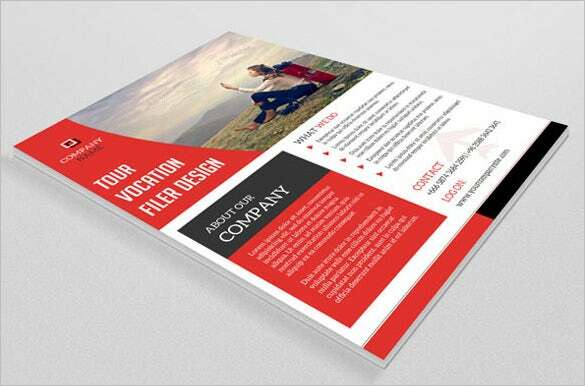 Download this template and customize it to give it an appealing look that would attract your readers. 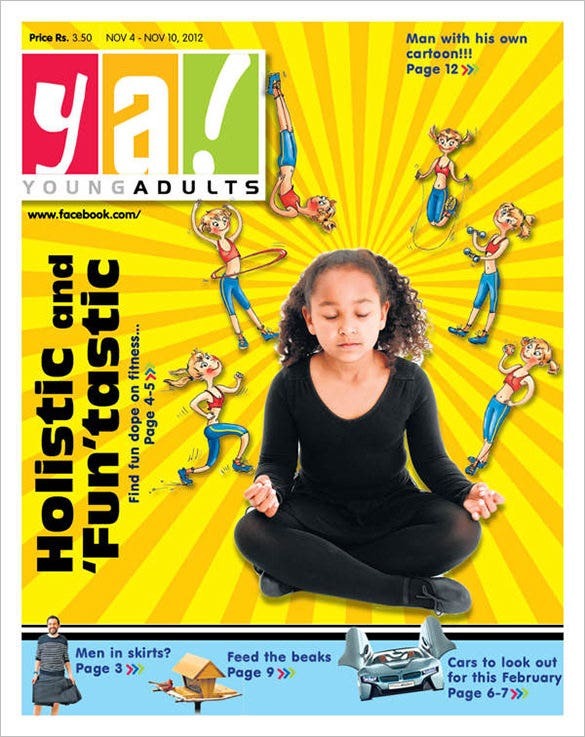 This template for kids’ newspaper resembles a catalogue, and provides information in a fun, colorful and interactive way. You get three options when it comes to color and you can edit it the way you want. This premium newspaper template has been divided into numerous sections, and you can insert different types of articles in each. You can add interactive, catchy headlines to grab the attention of youngsters. 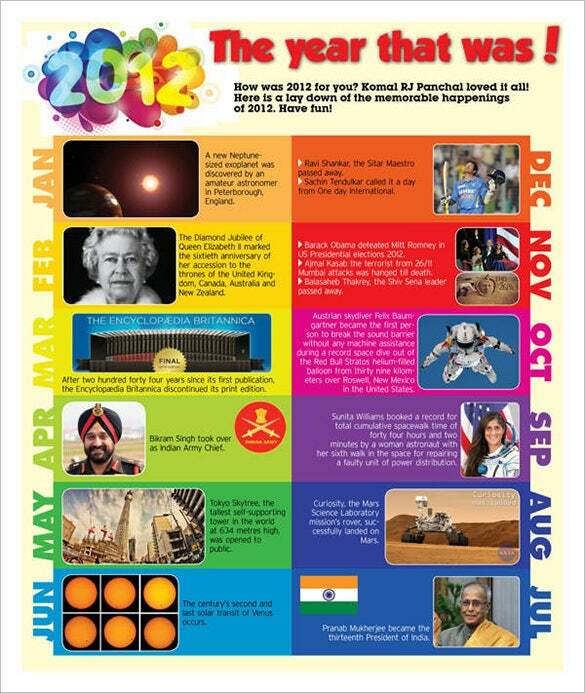 If you’re publishing a newspaper for little kids, like in primary school, you can opt for this template. There are images of marine animals all over the page, and the background has an ocean-like feel. 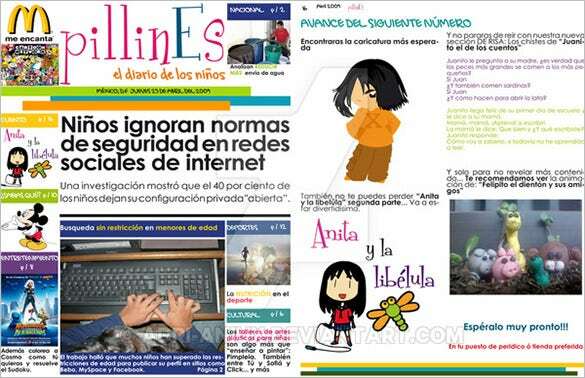 Since it is a newspaper for kids, you can add colorful images to attract their attention. You could add light news items that would appeal to young students and children. Most big dailies which have a separate section for kids follow this format. 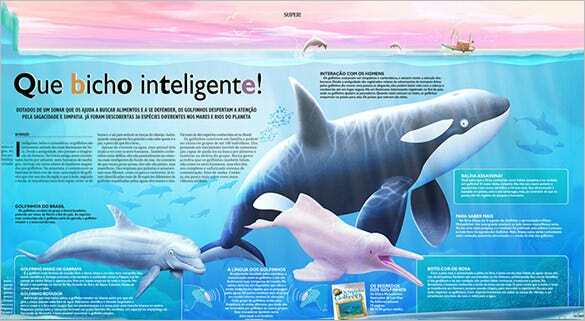 There are various important news items related to kids’ topics, which are displayed in a colorful manner. This particular newspaper template would be more appropriate for little children who have a short attention span. That is why text has been kept to a minimum, and the page mainly contains images. 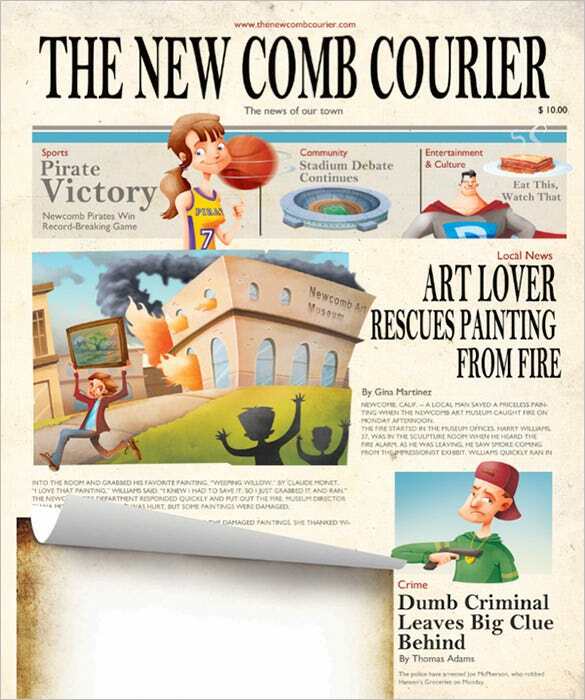 This newspaper template resembles a kids’ magazine and has distinct sections. You can add a featured image at the top, followed by the headline and the body of the text. This template would be more suited to college students. It has a smart yet peppy look, with a classic red black and white color combination. You can add colorful featured images to add to the beauty. If you’re coming up with a daily or weekly specially for kids, this vibrant yellow colored newspaper template would be appropriate. 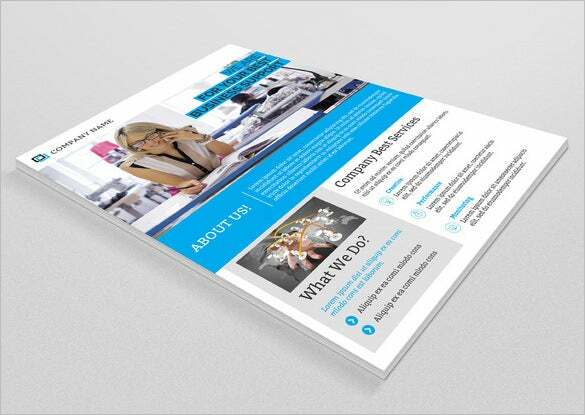 You could add images and crisp, short text on the cover page to make it more attractive. 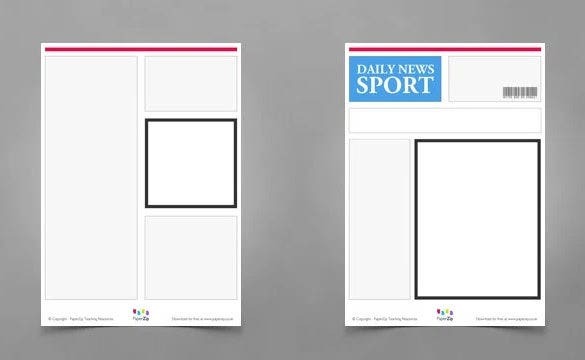 If you’re planning to publish a newspaper just for kids, then you could go for this template with an image of a sheep which forms the background. The text is against this unique background.